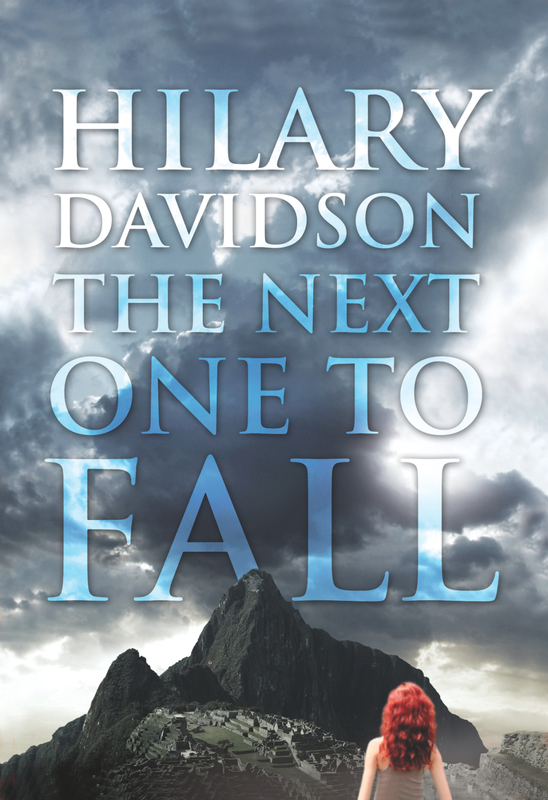 Hilary Davidson’s THE NEXT ONE TO FALL takes place three months after the events of her debut, the Anthony Award-winning THE DAMAGE DONE. Read an excerpt online. Travel writer Lily Moore has been persuaded by her closest friend, photographer Jesse Robb, to visit Peru with him. Jesse is convinced that the trip will lure Lily out of her dark mood and downward spiral, but Lily is haunted by betrayal and loss. At Machu Picchu, the famous Lost City of the Incas, they discover a woman clinging to life at the bottom of an ancient stone staircase. Just before the woman dies, she tells Lily the name of the man who pushed her. But when the local police investigate, the forensic evidence they find doesn’t match up with what Lily knows. Unable to accept the official ruling of accidental death, Lily hunts down the wealthy man who was the dead woman’s traveling companion and discovers a pattern of dead and missing women in his wake. Obsessed with getting justice for these women, Lily sets in motion a violent chain of events with devastating consequences. THE NEXT ONE TO FALL was published by Tor/Forge on February 14, 2012 (ISBN 0765326981). Buy the book.